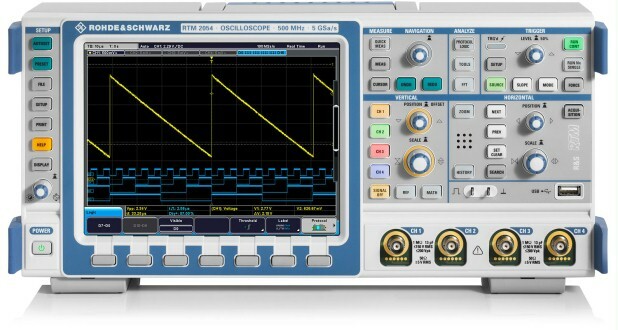 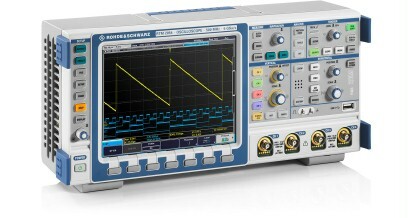 The R&S®RTM2000 models with 200 MHz, 350 MHz, 500 MHz or 1 GHz bandwidth offer a maximum sampling rate of 5 Gsample/s and a maximum memory depth of 20 Msample. 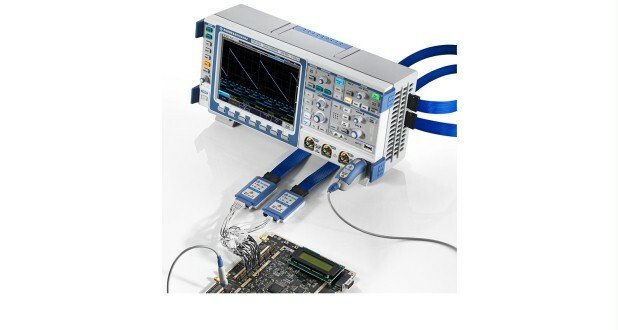 The R&S®RTM2000 models with 200 MHz, 350 MHz, 500 MHz or 1 GHz bandwidth offer a maximum sampling rate of 5 Gsample/s and a maximum memory depth of 20 Msample. 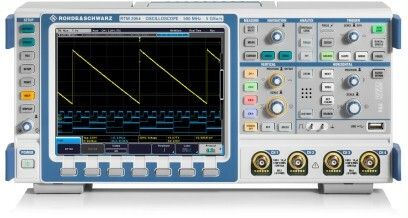 They display signals accurately right down to the details and provide high time resolution, even for long sequences.